Eugenia Flynn is a writer, arts worker and community organiser. 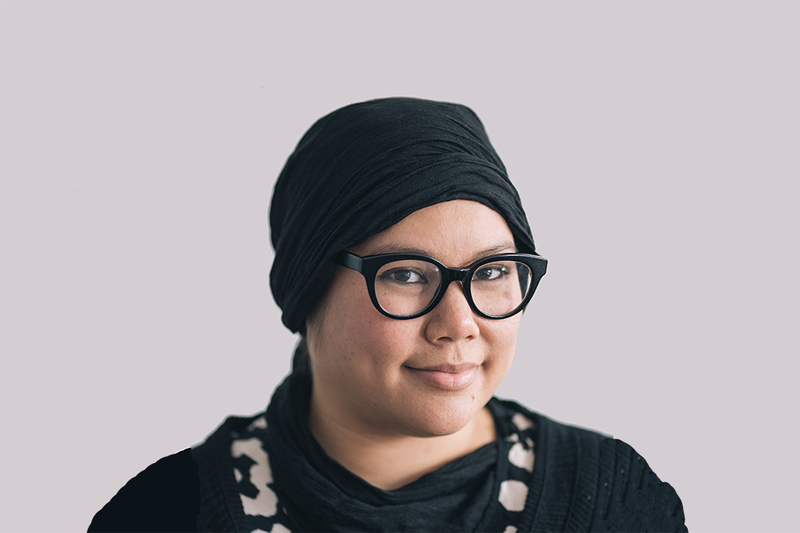 She identifies as Aboriginal, Chinese and Muslim, working within multiple communities to create change through art, literature, and community development. With over ten years’ experience in community arts and cultural development, Eugenia has worked with Kurruru Youth Performing Arts, the Wilin Centre for Indigenous Arts and Cultural Development, RISE Refugees Survivors & Ex-Detainees, and Blak Dot Gallery. Currently, Eugenia is Executive Officer of The Social Studio, a social enterprise that uses fashion and hospitality as a vehicle to improving the lives of young Australians who come from refugee or migrant backgrounds.